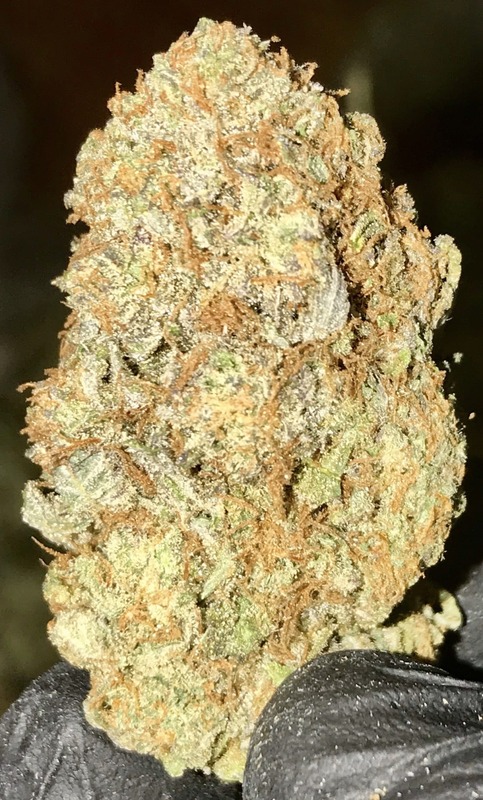 Today our friends at gift weed delivery & pick-up fave Diamond City Delivery have Platinum Bubba (above photo) to share with you! Also available today are Wedding Cake, Animal Glue, and Zkittles. You can visit Diamond City on the web or schedule your appointment via text at 202-509-9624.